When it comes to picking the ideal location for a tropical holiday, the Bahamas always comes straight to mind. This is often through reputation alone. So, what exactly is it about this destination that is so appealing. What can we really get out of a Bahamas vacation? 1- Sun, sea and sand. The Bahamas offer the 3 Ss – sun, sea and sand – in style. There are plenty of different beaches and cays around the islands that are perfect for a little sunbathing, swimming and other beachside activities. The clear, sparkling waters are always inviting and the sun is almost guaranteed to shine upon you – unless you visit during the rainy season. The sand is clean and, in many cases, also pink. There are beaches hear with sand formed from coral and shells that provide a pink hue. Harbour Island is one of the most well-known, but there are many more to discover. 2- Swimming with the pigs. Those clear, calm waters aren’t just inviting for human visitors. The bays and reefs in the Bahamas are home to some wonderful exotic creatures. This means plenty of opportunity for snorkelling and diving. While many people will head into the depths of wrecks and reefs like the Sea Park to see fish and sharks, others will head to the shores of Exuma. 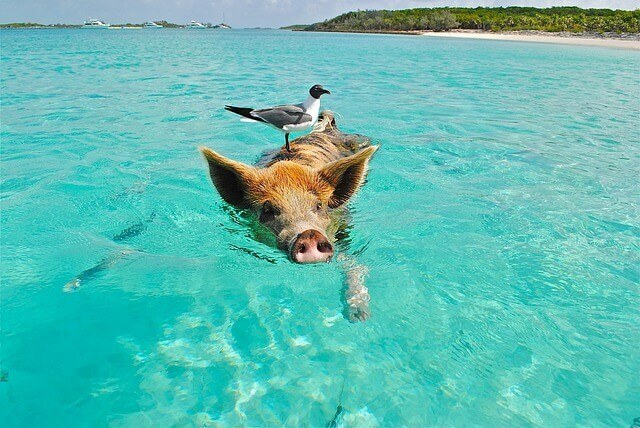 This is where you will find the infamous swimming pigs of the Bahamas. This “watersport” is on the bucket list of many because it is such a unique experience. 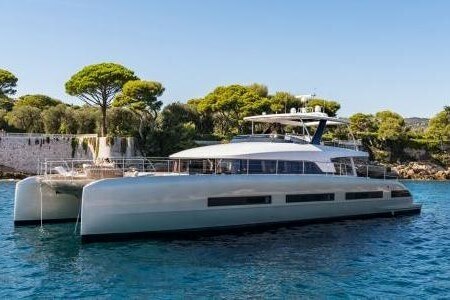 3- It is the perfect place to charter a yacht. 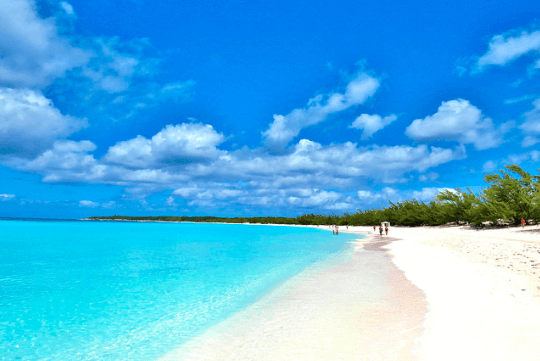 There are actually 700 individual islands in total in The Bahamas. This means that those that stay in and around Nassau only get a small taste of the scenery and different experience. This is the perfect place to charter a yacht – either with a crew or under your own itinerary. You can see so much more of these islands and indulge in different water activities, all with the luxury of a hotel experience. On the subject of hotels, there are plenty of great 5* establishments in Nassau and beyond. 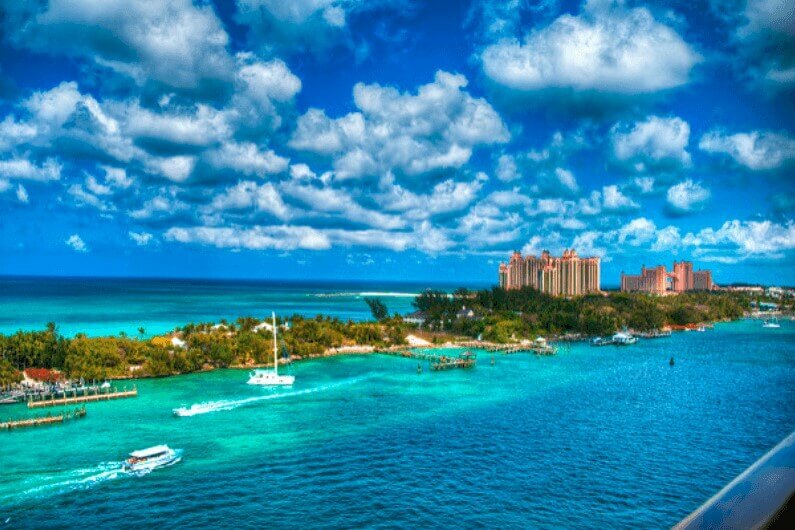 These Nassau luxury hotels offer unbeatable views and are close to the main ports and attractions of the capital. Other islands have their own top-rated resorts and accommodation that are perfect for couples in need of a relaxing vacation. There is definitely plenty of opportunities to lie back and relax in the Bahamas. There is a chilled out vibe here that it difficult to ignore. But, there are two sides to these islands. There is also the vibrant party side. The cultural hubs, such as the capital Nassau, are home to lots of bars and events. 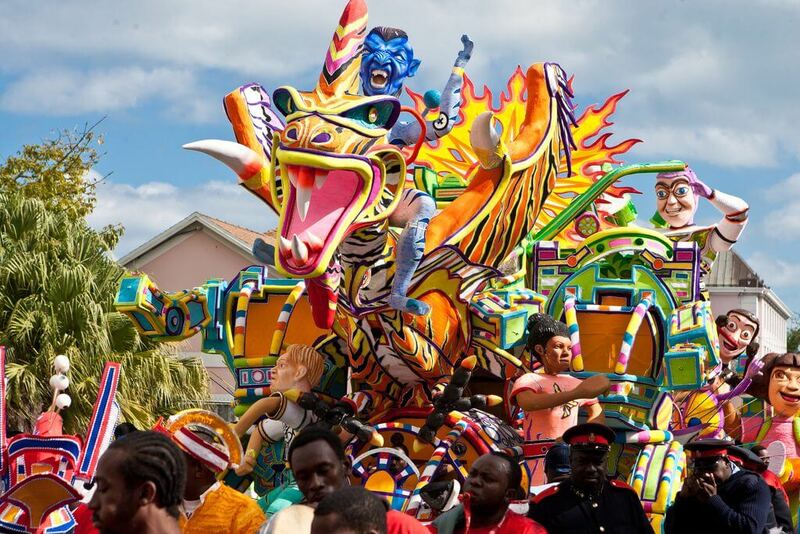 The Junkanoo Carnival brings thousands of visitors to the street from the end of April to the beginning of May. For something a little more “high-brow” there is the National Art Gallery of Bahamas. The locals of the Bahamas know precisely how to celebrate their local cuisine and the top produce on their doorstep. 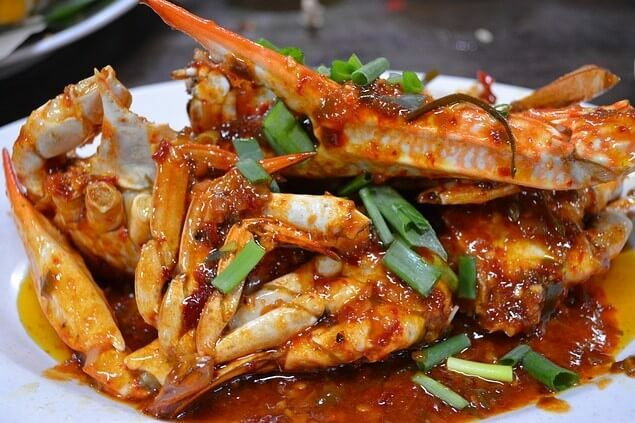 There are plenty of local cafes and restaurants with authentic meals to try. The best hotels will use the freshest seafood and local delicacies to give holidaymakers a real treat. On top of that, there are also food festivals celebrating some of the best products on the islands. This includes the All Andros Crab Fest and the Eleuthera Pineapple Festival. The Bahamas has so many places to get a great souvenir and keepsake to remember your vacation. 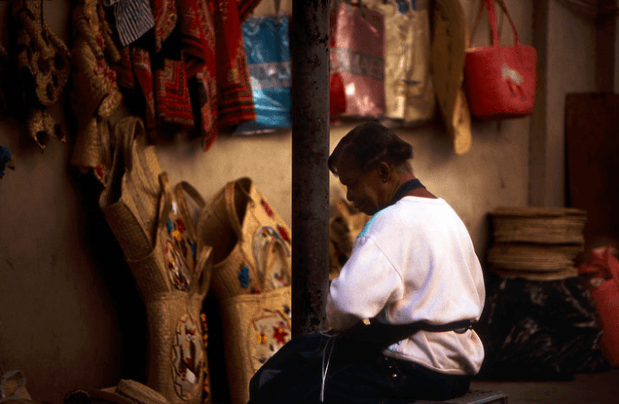 The marketplaces are ideal because you know that there are handmade items created by local craftsmen. There are lots of places to find all kinds of items and strike up a conversation. This is another way to get a real, authentic taste of these islands. One of the best things about a Bahamas vacation is that you can do things your way. There are the beachside vacation, the time with the pigs and the chilled culture. But, there is also the chance to explore and have a deeply personal experience – especially if you charter a yacht in the Bahamas. Research the best attractions, beaches and resorts. You may be surprised at all the options.